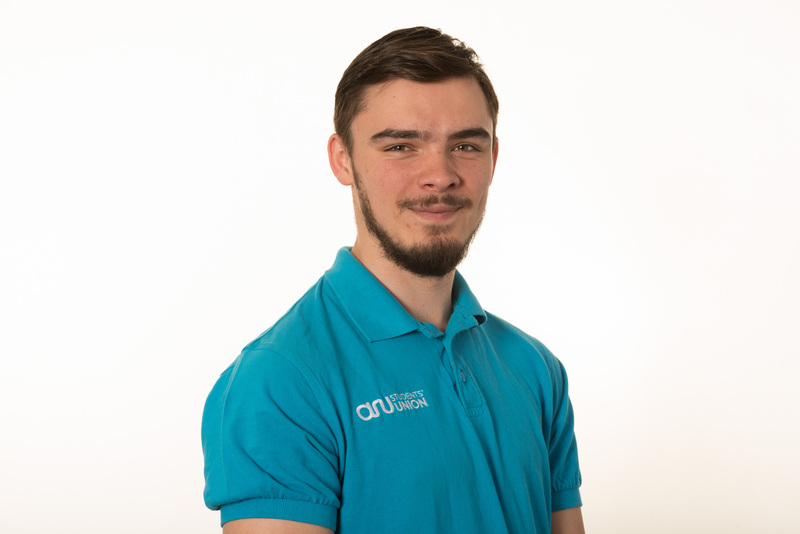 Your Vice President for the HEMS Faculty, Fraser Luther-Yarwood, has been working with the university to develop a Welcome Buddy initiative. My name is Fraser and I am the Vice President for HEMS faculty. I have been working with the university on a new and exciting opportunity which I have been working with the university on in the form of a Welcome Buddy scheme. There is no doubt that the people who know the most about the student experience is the students themselves. With your help we can support new students in their transition to university life and be their buddy to help them along their journey. If you want to join and be a buddy for new students, you will be allocated a small number of students who you will be able to introduce yourself through email before they arrive. During Welcome Week or Teaching Week 1 you will have the opportunity to meet the students to get to know them better as well as support them as the settle in. This is a voluntary scheme so you can log skills and hours for the time you spend as a buddy! Follow the link below to create your volunteer profile and start logging your skills and hours as at the end of the year you will receive a transcript of all your logged work which can go alongside your CV. If you do have any questions or ideas you want looked at feel free to email me at f.luther-yarwood@angliastudent.com.